And it's only PHP 8,995! Just a month after releasing the Max Pro M2, ASUS is bringing another Max smartphone to the Philippines, and it’s shaping up to be a strong contender in the budget segment. 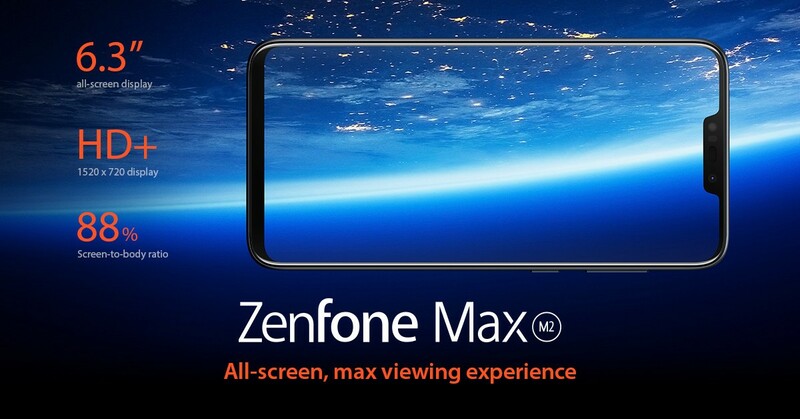 Introducing the ZenFone Max M2! The new Max M2 is the latest entry to the Max line, and it’s definitely a smartphone worth to consider if you’re on the lookout for a budget device. 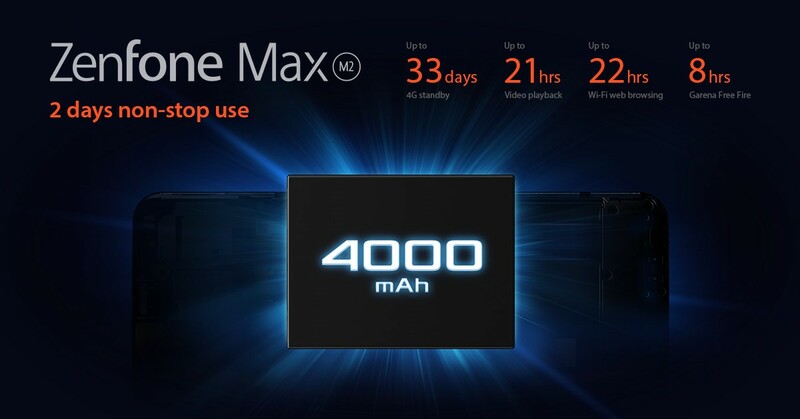 Much like its predecessor (the M1), the Max M2 has a high-capacity battery paired with a capable processor, all at a low price! The Max M2’s processor is the latest 14nm Qualcomm® Snapdragon™ 632 – a first for any ZenFone. 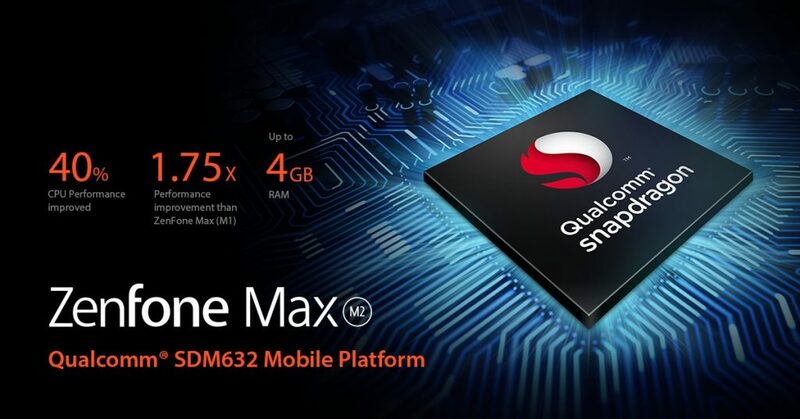 As the successor to the Snapdragon 626 processor, you can expect the 632-equipped Max M2 to handle most of your favorite games on medium settings with ease. Plus, it’s paired with 3GB of RAM and 32 GB of ROM! As a member of the Max series, the M2 has a large 4,000 mAh battery that’ll make sure you won’t run out of juice in a marathon gaming session. 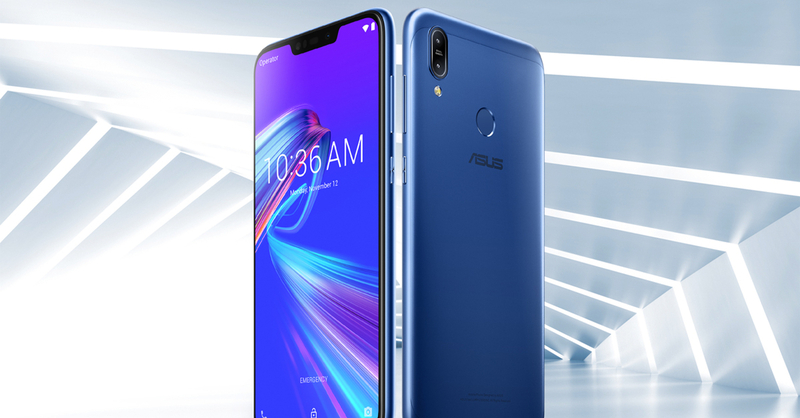 According to ASUS, the Max M2 can deliver up to 33 days of 4G standby, up to 21 hours of video playback, up to 22 hours of Wi-Fi web browsing, 8 hours of gaming, and up to 35 hours of 3G talk time. Complementing the internals is the Max M2’s 6.3-inch HD+ display. With an 88% screen-to-body ratio, the phone’s screen should be a fine pair for gaming and for binge watching. 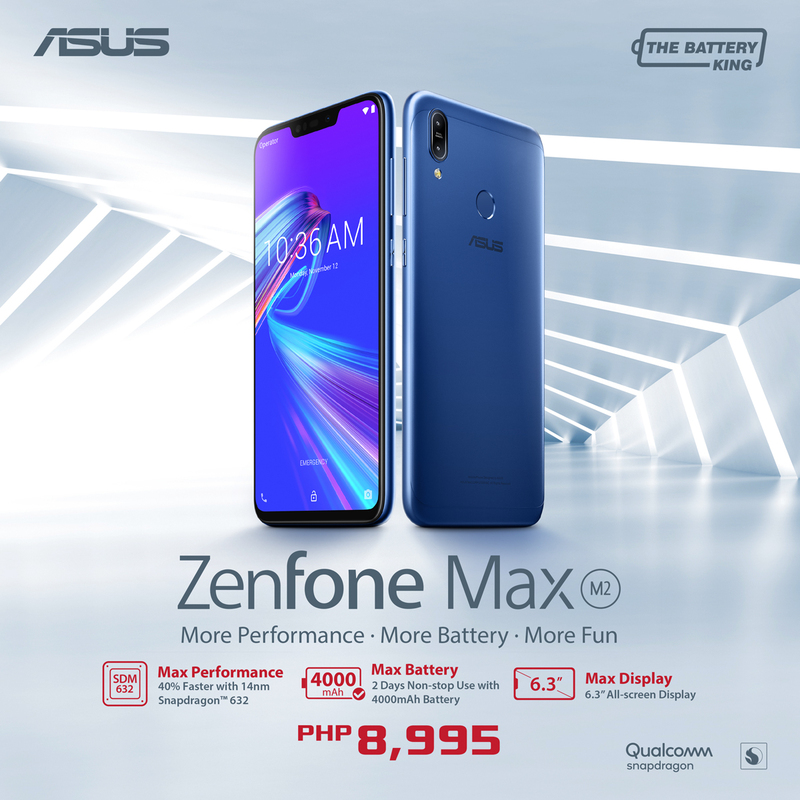 The ASUS ZenFone Max M2 will be available this month in ASUS Stores and Kiosks, ZenFone Stores and Kiosks, as well as accredited multibrand shops nationwide for only PHP 8,995.00. Next articleThe country’s most affordable GTX 1050-fitted laptop is here and the price is crazy unbeatable! Thanks, ASUS!